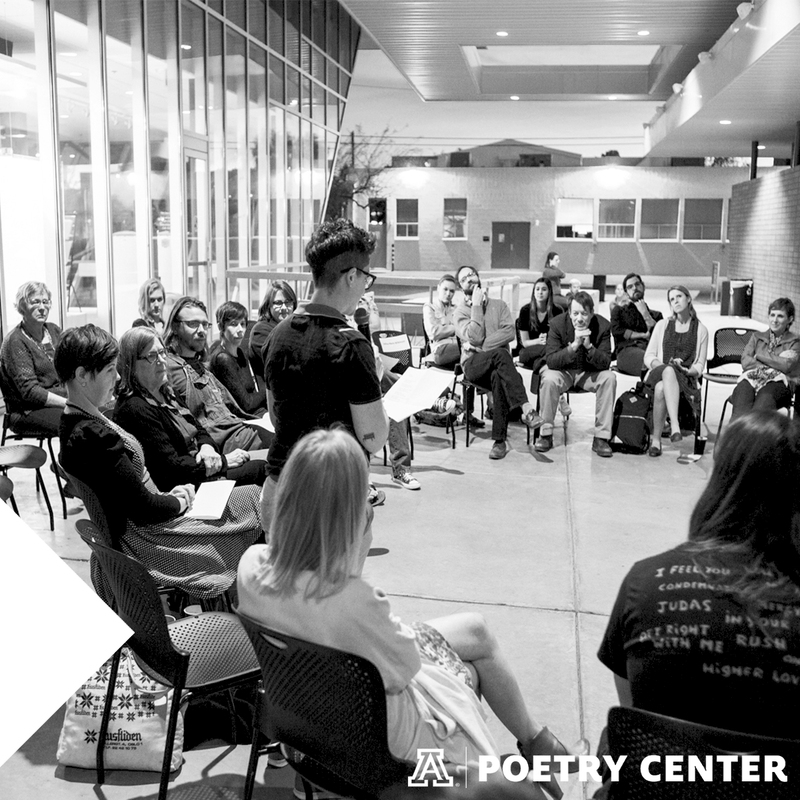 The Poetry Center is committed to supporting innovative poetry programming in university-level coursework. Our world-class collections have been used in the teaching of technical writing, visual arts, drama, ESL, and Spanish, along with composition, literature, and creative writing. The Poetry Center’s collections and educational resources are freely available to educators regardless of institutional affiliation. For further information, or to set up a class visit or consultation, contact Library Specialist Sarah Kortemeier at ssk@email.arizona.edu.